Who We Are | Communitere: Response. Relief. Renewal. Nepal Communitere is a Nepali run and based non-profit organization that brings together Nepali and international groups to operate as one community. Nepal Communitere provides a dynamic, collaborative space for relief and sustainable renewal, giving individuals and organizations the means to pioneer innovative solutions and become self-reliant. The Nepal Communitere Resource Center and Innovation Hub will enable international, national and local non-governmental organizations and communities to work together to transition from initial emergency relief to longer term development. Nepal Communitere was founded in response to the 7.8 magnitude earthquake which struck Nepal on April 25th, 2015. The worst earthquake to hit Nepal in over 80 years, the disaster killed more than 9000 people and left 2.8 million people in need of humanitarian assistance. These devastating effects were further compounded by subsequent earthquakes, leaving affected communities in a state of trauma and insecurity. Nepal Communitere is the Nepali branch of Communitere International, an innovative non-profit, pioneering an effective international model for sustainable disaster recovery. Our approach involves an active, experienced, on-the-ground presence with a focus on providing the resources, processes and tools required to empower local communities to take an active role in the renewal of their own community. In addition, we are committed to bridging the gap between individuals who are willing to help and organizations that can effect change. Central to that commitment is the notion that communication, information and strategic partnerships are vital to effective emergency response, recovery and renewal of affected communities. A disaster, by definition, destroys communities by severely affecting not only life and normalcy but infrastructure, leadership and hope. But disasters also motivate those who have a heartfelt desire to help. In the aftermath of the 2004 earthquake in the Indian Ocean that caused the most deadly tsunami in history, an astonishing array of organizations and people responded, mobilized and arrived in record time. They brought energy, technology, skills, food and comfort… and they brought it all at once. Unfortunately, the heartbreaking result of this instantaneous outpouring was that it exposed fatal logistical gaps; rice rotted before it could fill empty stomachs, medicine expired before it could help the sick and dying, and water languished in warehouses while thirsty people drank fetid water contaminated by disaster. Communitere grew out of this failure. In the aftermath of the 2004 tsunami – and in Peru following the 2007 earthquake, in Haiti after the 2010 earthquake, in the Philippines just after the 2013 typhoon, and here in Nepal after the Great Earthquake of 2015 – Communitere provided the ability to connect the dots at the final mile and created a foundation that provided a path to repair and to ensuring that everyone affected sees hope for the future. Nepal Communitere emerged from the idea that a disaster can become a catalyst for innovation. Brilliant new ideas of how to rebuild lives are being applied in communities throughout Nepal as innovative solutions are supported into becoming successful projects through our dynamic Makerspace, Resource Center and Business Incubation program. Our aim is to transform grassroots innovators into successful social entrepreneurs who are working towards building a more resilient Nepal. The vision of Nepal Communitere is to provide a vibrant, inclusive community and model Makerspace to enable successful innovation projects through the support of collaborative and effective partnerships, while being financially and organizationally self-sustainable. 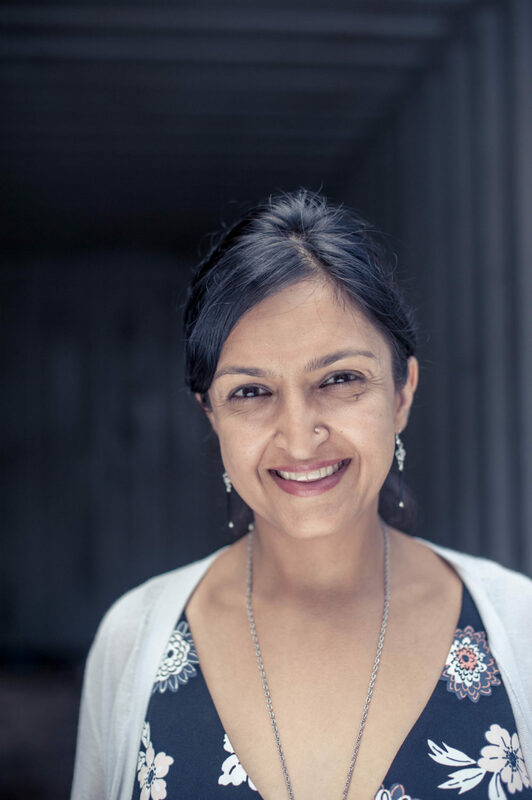 With her leadership, Bahar intends to establish Nepal Communitere so that it embodies the space where artists, entrepreneurs, thinkers and doers may find a place to play, connect, and catalyze viable opportunities for Nepalis to build sustainable livelihoods. Bahar gravitated towards Nepal Communitere because of its guiding approach and dynamic makerspace and quickly joined the team to support the organization towards its success today. Bahar is an experienced strategist who fosters bold ideation to meaningful products and services. She has extensive consulting experience in business development, organizational development and community/consumer engagement in both the social and business sector in Nepal and the United States. In bringing out the best potential in people and their ideas, Bahar has a no nonsense, roll up your sleeves approach in balancing results with a strong inclination towards process to foster holistic business approaches. 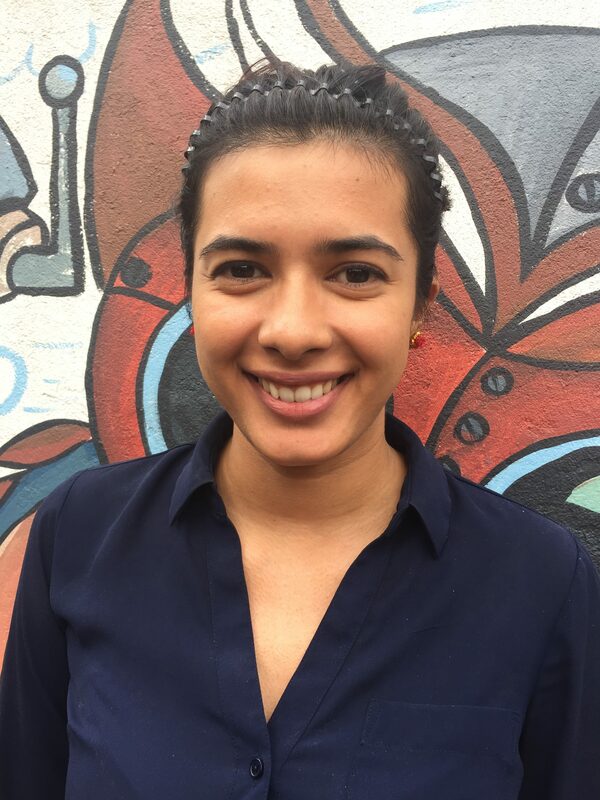 Bahar holds a Masters in Public Health from Columbia University and a Bachelors in International Development and Psychology from the University of California, Los Angeles. Bahar is Indian American with deep roots in Nepal. She enjoys spending time with her little ones, crocheting and building a yoga practice. Currently working as a Finance and Operations Manager at Nepal Communitiere, Aarati is an MBA graduate from Western International University, (India Campus), Phoenix, Arizona. Aarati has broad experience in finance, marketing, human resources and process management. Having worked as an operations and HR consultant for a leading private healthcare company in Kathmandu, and also having worked as a marketing officer for Sunrise Bank Ltd and Finance Manager for a multi-national company in India, Aarati’s expansive experience has been finely honed with a keen eye for numbers and strategic structuring. Her pragmatic approach, knowledge in finance, management skills, big picture perspective while remaining detail oriented, and, most importantly, her easy nature makes her a perfect combination to lead the operations and HR of an organization. She’s been described by her colleagues as a fun, social and spirited person, who puts organizational and team’s interests before her own. 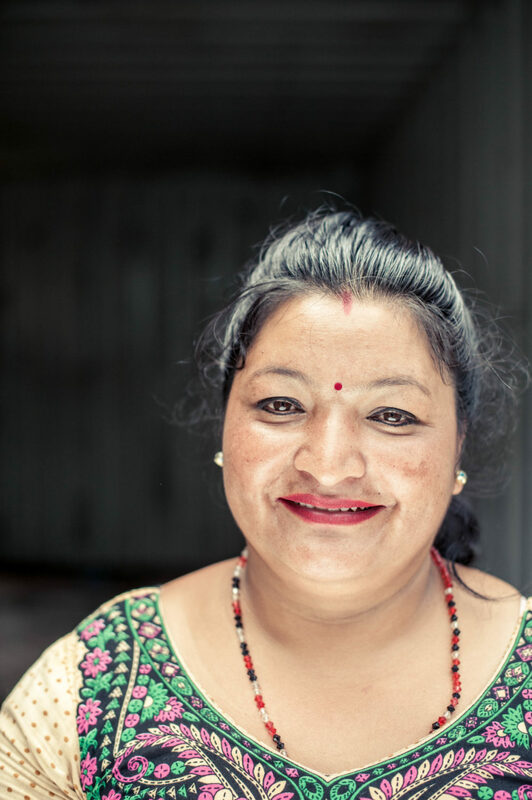 Anita moved backed to Kathmandu a few months after the 2015 earthquake in Nepal. After studying Global Health and Child Development at Tufts University for her undergraduate degree, Anita proceeded to work with the Somerville Public School System and later with the American Federation of Teachers (AFT) Children’s Health and Well Being program. 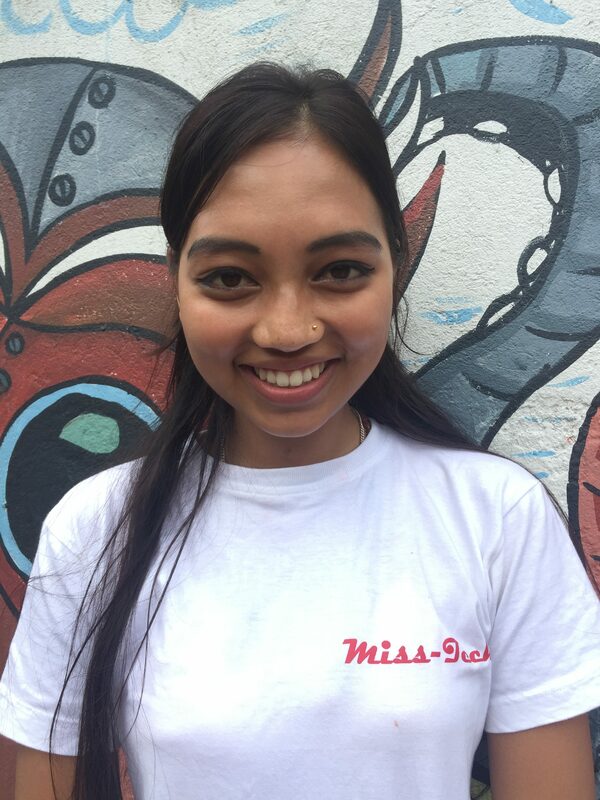 Bringing her mentoring, community building and programmatic experiences back to Nepal was a natural fit. Since her return, she has spent her time traveling and volunteering to better understand how diverse groups of Nepalis access services within systems of health, education and finance. During her downtime she enjoys playing with her dog Oolong, looking up lyrics by her favorite hip-hop artists on genius.com, and making travel plans with friends and family. ‘करले होइन, रहरले नै देशमा बसेको मान्छे ‘ which means ‘I’m not living in Nepal because I have to but because I want to’ is one of Anil Parajuli’s favorite quotes. He believes strongly in the promotion of home grown businesses in Nepal. He is grateful to be working as Program Officer with Nepal Communitere’s I-Cube Program mentoring entrepreneurs in Nepal. He has been involved in various institutions focusing on entrepreneurship and education from Samriddhi Foundation to Kathalaya Inc. Anil deeply values the importance of continued learning and engages with undergraduate students on entrepreneurship and business environment for business colleges in Kathmandu. He is also involved in Nepal Eventwalas, a company co-founded by a group of like-minded people to plan and conduct various events. His first own entrepreneurial journey started with a small start up company, The Busy Bee Honey Farm producing organic hand processed honey with wax. 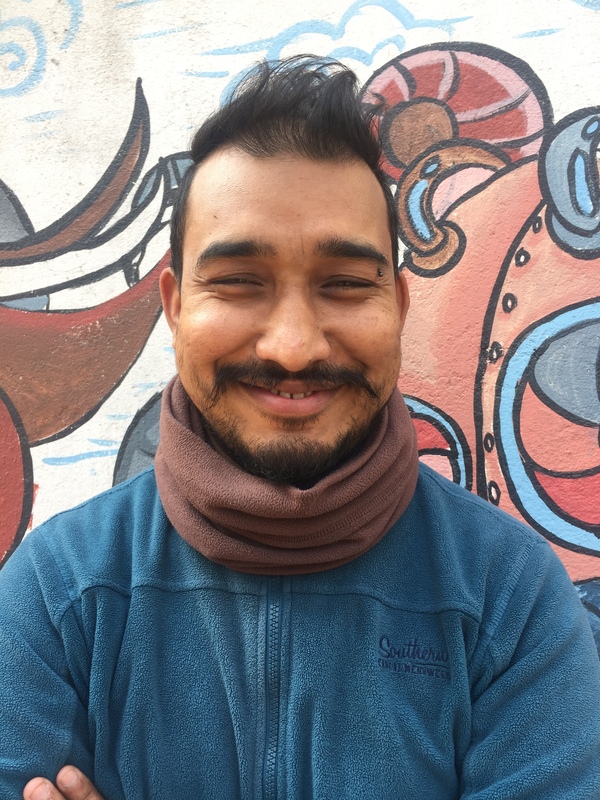 Anil has an MBA in Entrepreneurship from International American University and an undergraduate degree in Development Studies from Kathmandu University. 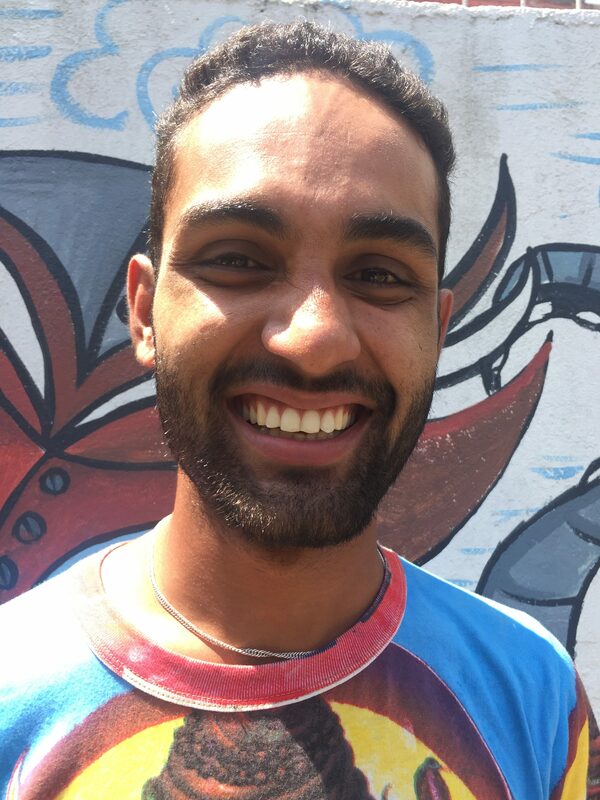 He is a travel enthusiast, loves adventure, reads books, plays futsal, enjoys hikes and watches movies in his leisure time. 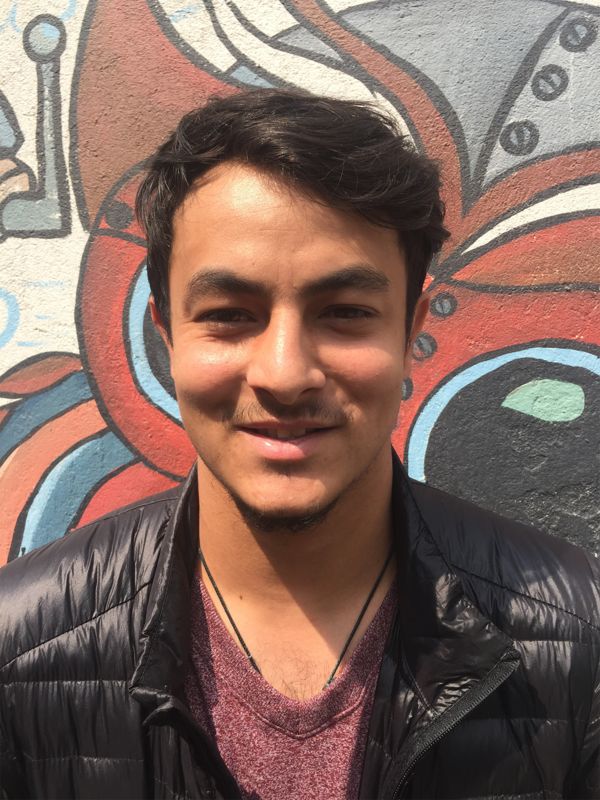 He is a youth activist who advocates through the Livable Nepal campaign to promote freedom to enterprise, rule of law and respecting individual property rights. Rachana is currently pursuing her B.A. in Business Administration at West Cliff University. She loves public speaking and enjoys attending personal development courses. She’s worked as a tutor and feels that knowledge leads to never-ending wealth. Through her love of volunteerism for social welfare, she’s worked with the Red Cross Society and Scouts Nepal. She’s attended several workshops on professional development and communications and remains enthusiastic and eager to learn new skills as building blocks for her career. Rachana loves literature and writing articles and poems along with traveling and sketching. Above all, Rachana would best define herself as an avid learner. She feels more than happy to be part of the Communitere team and to be working with this wonderful organization that supports creativity and innovation. I am currently a final year student at Siam University pursuing a bachelor’s degree in Business Administration specializing in finance. I have been part of various social level awareness activities including health awareness programs and environment cleanliness programs. I am always eager to learn new skills. I feel a strong need for innovation in Nepal and through Nepal Communitere I intend to support the innovators in Nepal to create valuable products and services to facilitate the development of the country. I like networking with new people and exploring different perspectives. I am glad have this opportunity to work with an organization like Communitere that brings together like-minded people who support new ideas and innovations. Hari loves how everyday we come across different organizations, people and ideas in our collaborative space which provides an opportunity to learn from one another. He’s a committed member of the core Communitere family and feels inspired to be here working with such innovative people! On his off days you can find Hari cycling and trekking. Dilip K.C. 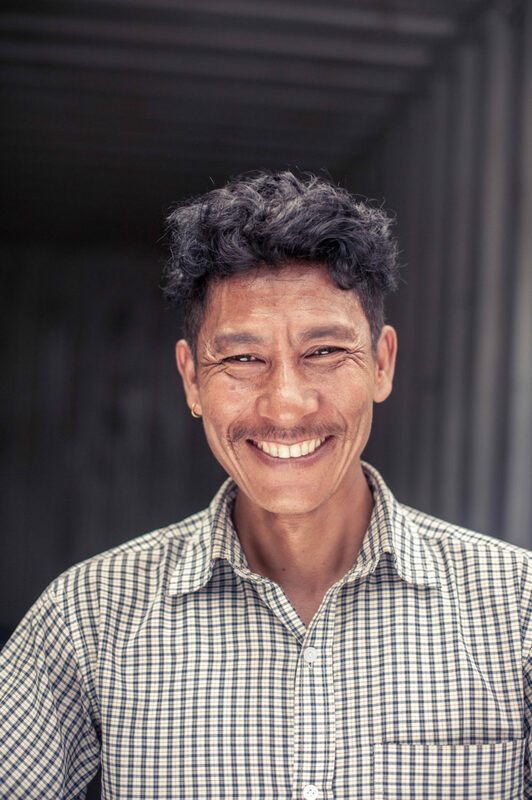 is from Dolakha- Northeast of Nepal and has been working on the logistics and day to day supply and maintenance tasks for different INGOs and NGOs for the past 25 years. He also has experience working in electronics, transportation, supply chain and construction. He is a hard worker; even during his free time, he tries to engage himself in some fruitful work. He’s worked for organizations such as Save the Children, Red Cross Nepal and has been working with Nepal Communitere since it was launched in 2015. 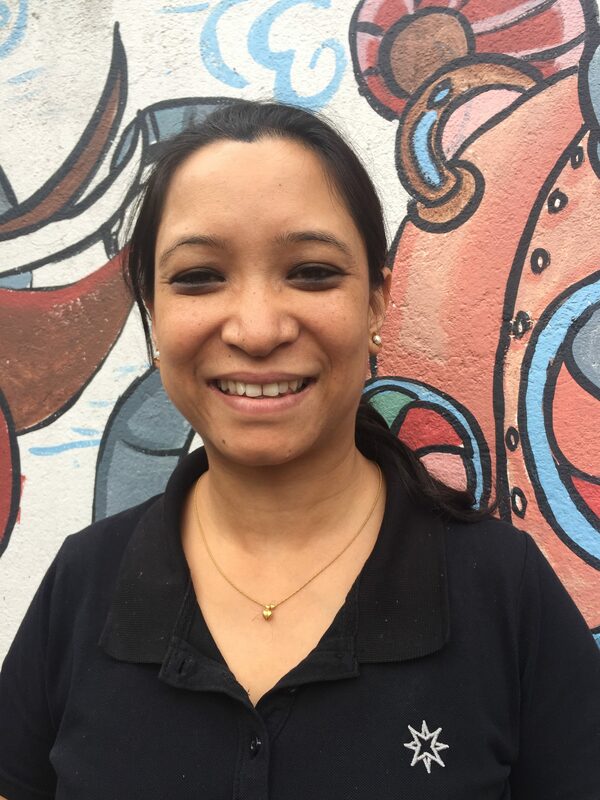 Shanti is a valued member of the Nepal Communitere staff. She is responsible for making the most delicious lunch served at our office, and is well-known for her friendly demeanor.